Check out this crazy graphic that Shahalak made for my board! 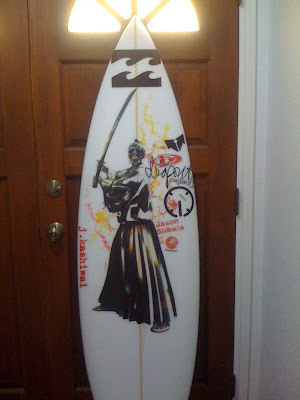 Shahalak can make you pretty much any custom graphic that you may want to put on your board. Check out their web page to see if they can make you what you desire for your new surfboard. Thanks Haru and the gang!